Product #6244 | SKU MCL-110 | 0.0 (no ratings yet) Thanks for your rating! 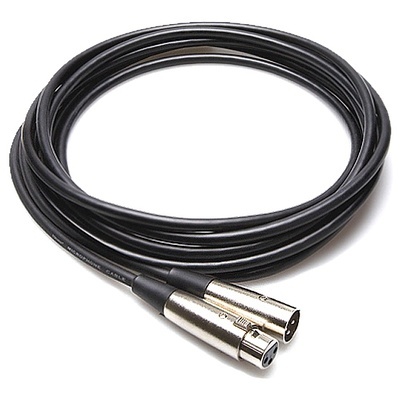 This Hosa 3-Pin XLR Male to 3-Pin XLR Female Balanced Cable is a 2-conductor balanced microphone cable that is geared for the budget-conscious customer. Box Dimensions (LxWxH) 9.0 x 8.0 x 1.0"